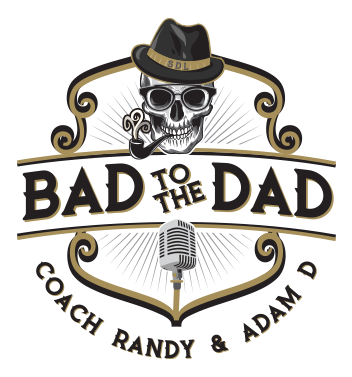 This week’s episode finds Coach Randy and Adam D discussing hockey stories and experiences with their sons. Our guest is Steve Jacobs. An all-around great dad sharing his impressive journey with his Miatta, collection of random IT equipment and a 5-week family trip around the country in the family Mini-Van.